Mike Rogerson Estate Agents welcomes to the rental market this commercial ground floor shop unit which is suitable for a variety of uses subject to relevant permissions being sought. Situated on Front Street East in the town centre of Bedlington, close to amenities with good bus routes and road links to neighbouring towns/cities. Benefitting from good window frontage to two sides and shutters for added security. 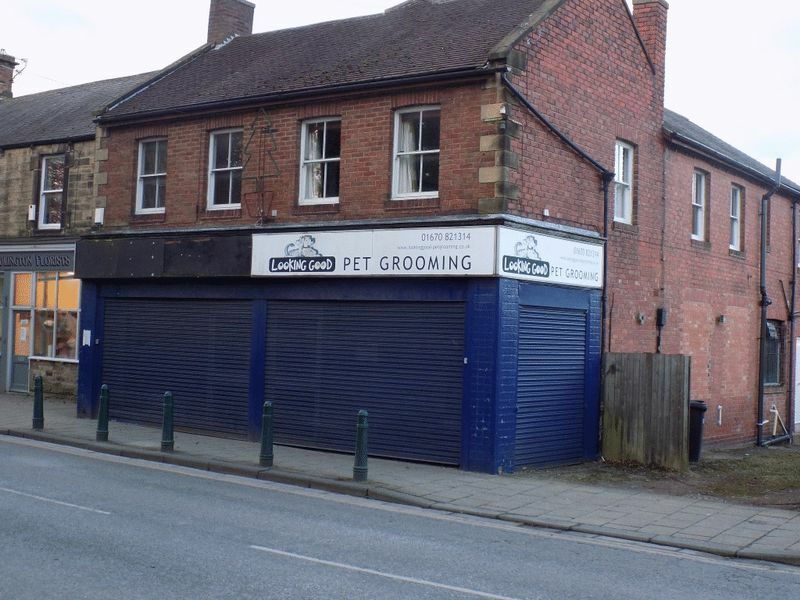 The property is currently tenanted by a 'dog grooming' business under 'sui generis' use. However, the landlord advises that it has been previously let with Class A1 use.